Few things in life beat enjoying a nice ice-cream on a blistering hot day. However, even a small rise in temperature can have big implications for businesses such as Davey’s Ice-Cream in Williamsburg, Brooklyn. A statistic such as one quoted by Mr. Hogue means that ice-cream shops similar to Davey’s need to plan their inventory, adjust the number of staff, and step-up quality controls efforts as a result of rising temperatures. But few things in life have such an obvious correlation. In this age of technology and competition, the need to utilize data to drive efficiencies has become even more crucial. Every day we create 2.5 quintillion bytes of data, the equivalent to 250,000 Libraries of Congress. However, collecting all this data is a waste of resources if not utilized properly. In the world of business, this is where Predictive Analytics comes in. Predictive Analytics is the science of collecting data and then utilizing it to make accurate forecasts about future events. For example, the interest rate a bank charges on your mortgage is based on the risk level assigned to your profile. This risk level takes into account your past financial history and your current assets. If you always pay your bills on time, hold a steady job, have other liquefiable assets, the bank is less likely to think of you as risk and will give you a low interest rate. In this case, predictive models collect data from millions of people who have applied and received loans from the bank in the past and analyzes their collective behavioral tendencies based on hundreds of different variables using cutting edge to come to a decision. 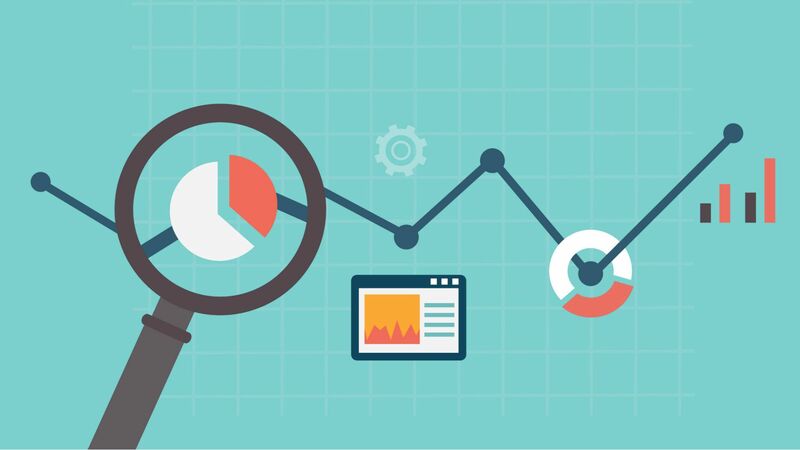 How can Predictive Analytics apply in Marketing? In marketing, predictive analytics can play a very important role in not only reaching the right audience but also maximizing returns on every dollar spent. Predictive algorithms are used to create forecasting models that track purchase behaviors of current buyers and use that data to find prospective buyers. It provides answers to questions such as ‘Should we pay for ad A when ad B is more likely to target a customer who will make a purchase’ or ‘How much money should I spend serving ads to customers that prefer eating tacos versus pizza’ with the help of real time bidding systems that utilize conversion data from the past. What are the proven advantages of using predictive analytics in marketing/business? In a recent survey of 306 executives by Forbes, 30% representing organizations that reported revenues exceeding $1 billion, 86% claimed incorporating predictive marketing efforts for at least two years led to a direct increase in ROI. A top US cellular company received a 61% increase in visitor LTV by using predictive marketing techniques that identified which on-site actions were more likely to lead to purchases. While there are numerous success stories of similar nature, the bottom line is Predictive Analytics leads to increased efficiency which leads to an increased ROI while improving customer experience.